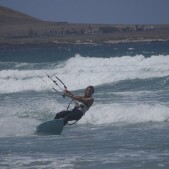 Accommodation: Surf house or apartment, bungalow..
Our Learn to Kitesurf coaching program is aimed at people who have never kitesurfed before and want to learn the fundamental skills required to start kitesurfing safely. 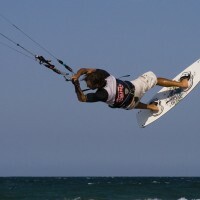 Our kiteboard discovery program covers all of the steps on level 1 and some from level 2 including: safety, wind patterns, direction and effects, local kitesurfing environment, equipment setup, launching and landing techniques, piloting/flying a trainer and 4 line kite and mastering the wind window, body dragging, self rescue, relaunch and initial water start techniques. Please contact us for more information about the shared and private accommodation options we have available in Famara. 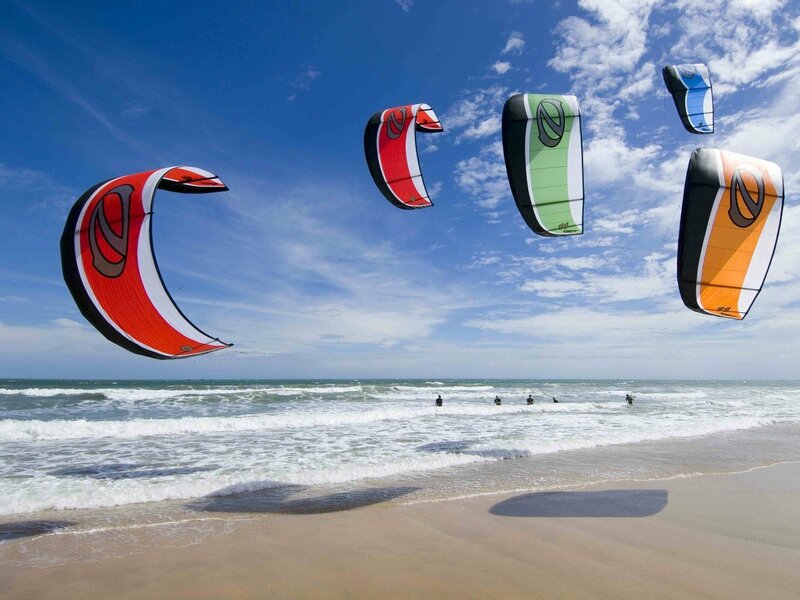 If you have a specific requirement then please do not hesitate to contact us and we will endeavour to tailor a kitesurfing holiday to suit your needs and budget.